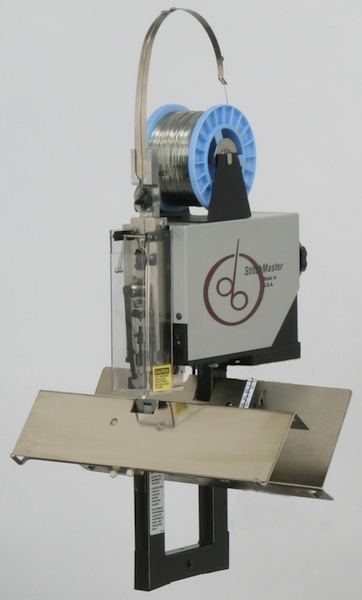 The StitchMaster is quiet, fast, dependable and inexpensive - Ideally suited for small print shops. It is designed to be clamped to any work table or to a floor stand, available separately. Two StitchMasters can be connected to form a two-headed machine. Now with High Performance Motor.